Fear that church is hypocritical >> We won’t point our fingers at you. 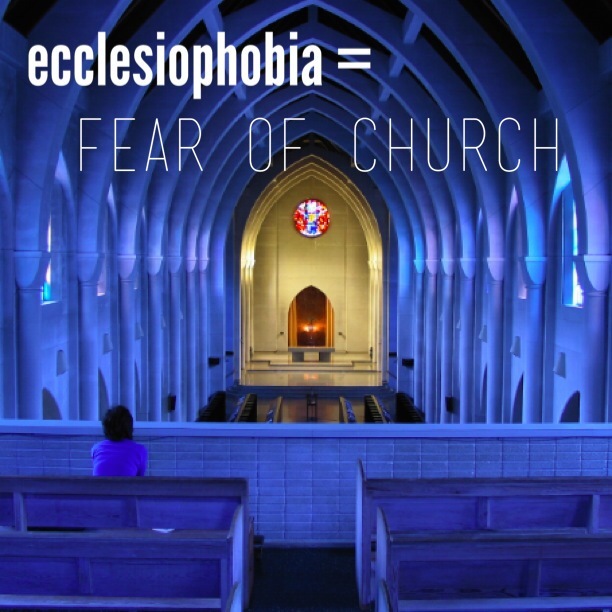 Fear that church is judgmental >> We won’t judge you. Fear that church is for perfect people >> No perfect people allowed. Jesus came for those who know they are sinners, not for those who think they’re righteous. Fear that church is boring >> We have earplug dispensers for a reason. Fear that you won’t understand what’s going on >> We communicate in a way you can understand whether it’s your first church experience or whether you grew up in church. Fear that church only wants your money >> We never pressure anyone but if you give $1,000 or more we will send you magical sand from the Holy Land. Kidding. Fear that your kids will be unsafe >> We offer a safe environment that caters to kids and we run background checks on all staff, leaders, and volunteers. Fear that you will have such a good experience that you will end up going on a regular basis >> Okay, this will probably happen. There are so many good opportunities to attend a good church this weekend no matter where you live. 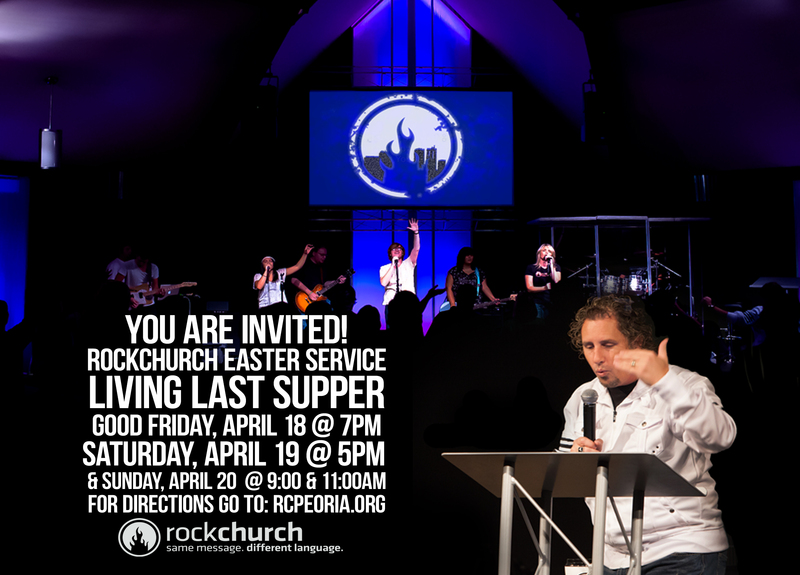 If you live in the Peoria area and don’t have a church home and you are looking to attend an Easter service we would love to have you visit RockChurch. 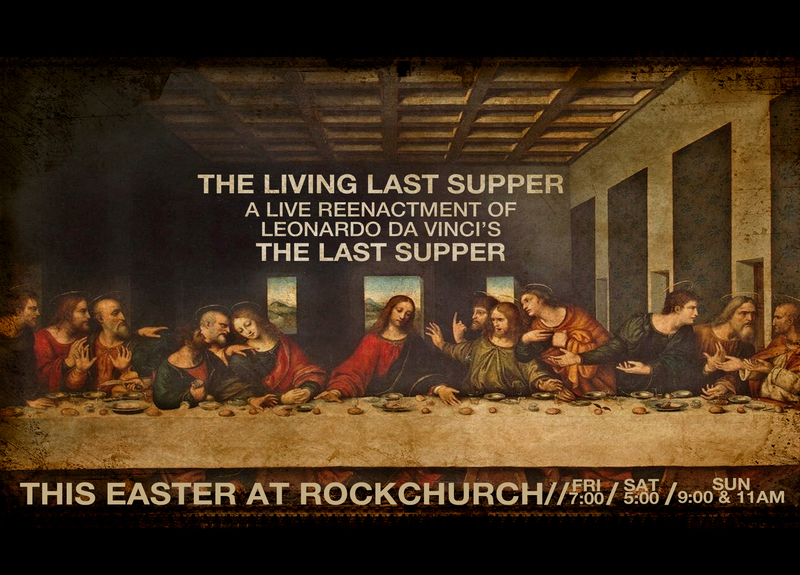 Next Is Jesus Really Alive?